This week has been a challenge so I took an afternoon off to unwind with a book. I rarely take time off from work, but I needed it this week. 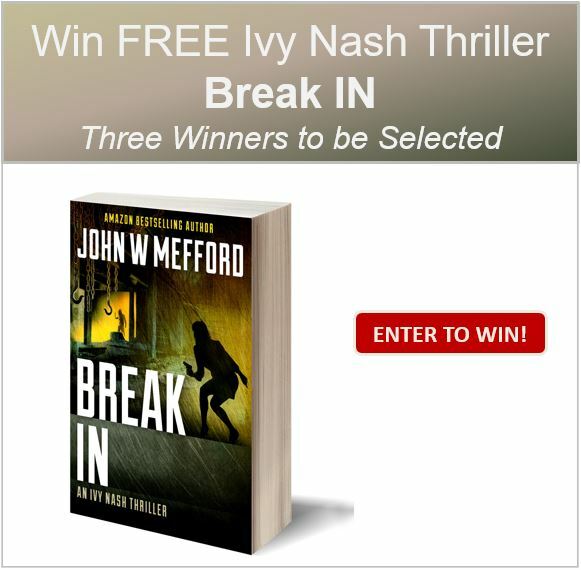 The book I chose was Break IN: An Ivy Nash Thriller Book 4 by John W Mefford. 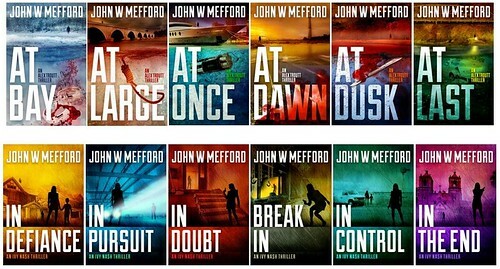 You've probably seen me review quite a few books by John W Mefford on this blog. I received a book for review. This post contains affiliate links, and I will receive compensation if you make a purchase after clicking on my links. Ivy had a horrible childhood in the foster care system. Her goal as an adult is to help children in this system that are being abused. She has taken Christina (another victim of the foster care system) under her wing and together, they accept cases to help find missing or endangered children. 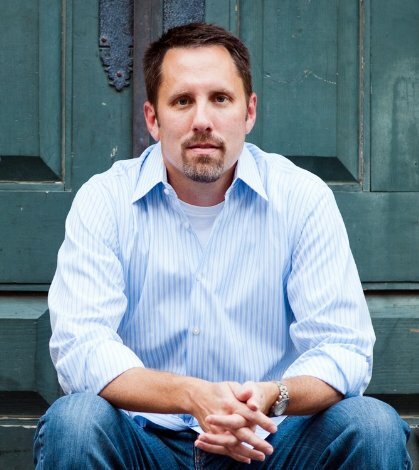 In Break IN: An Ivy Nash Thriller, she has to find two children who are brothers but kidnapped at different times, and return them to the foster care system. She is sure there is some connection between these kidnappings and is trying to find out who is behind them. 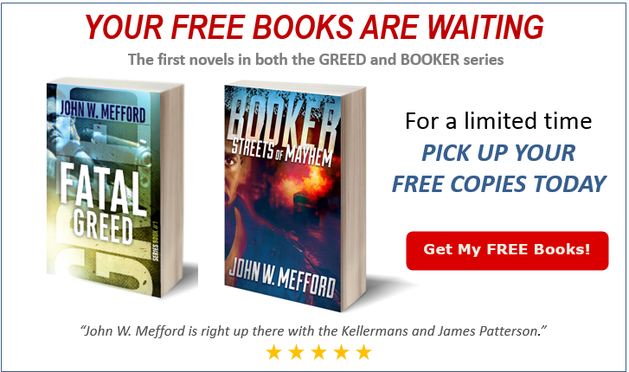 When she finally finds out who is behind these horrible crimes, she just may not make it out alive. I absolutely love the Ivy Nash series. She's a strong, independent woman who has been through horrible things and still manages to come out on top. 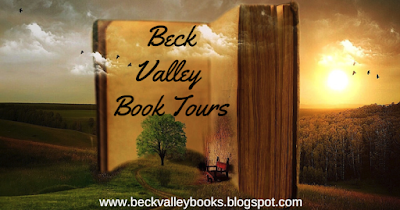 The characters in the book mesh together so perfectly that you can really feel like you know them after you read the books. I feel like I'm seeing these stories through Ivy's eyes as I read. Impossible to put down. It is an amazing story!